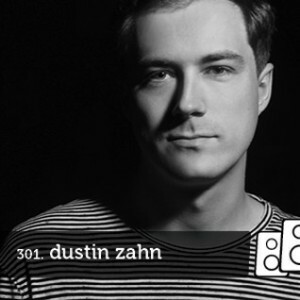 Italy’s Soundwall Podcast is hosting Dustin’s first DJ mix in over a year. Get into the zone over 90 minutes! Head over to their site to check it out!